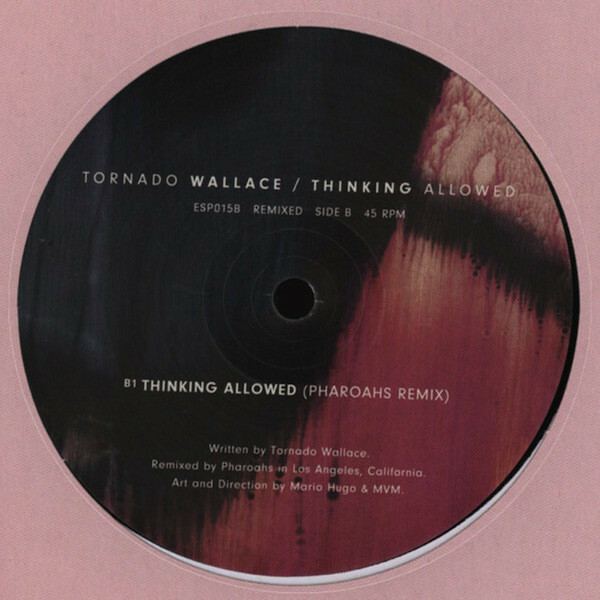 Tornado Wallace’s massive «Thinking Allowed» EP gets a nice re-rub! 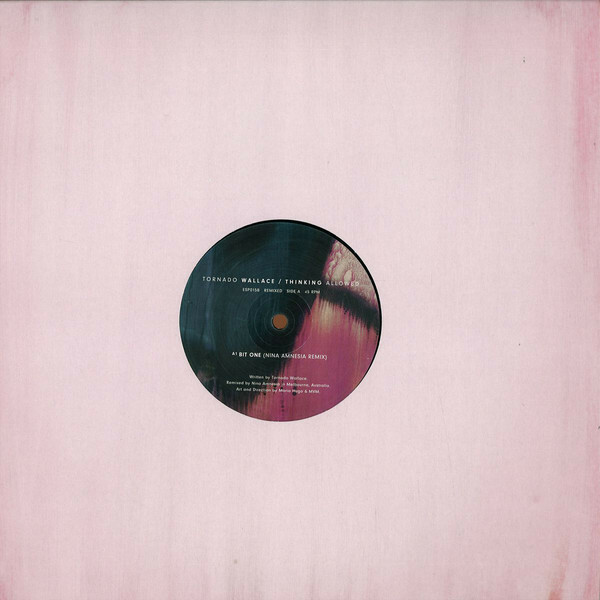 Side A brings mysterious bella, Nina Amnesia, on board for a crispy 909 workout of «Bit 1» — a nice float on the breeze, ready for Summer! On side B, Pharaohs do what they do best, adding warmth and live instrumentation to the title track while losing the original vocal altogether — a welcome transformation. Time to get wet!